Following the death of Trpimir, Domagoj, a member of another noble family, sits on the throne. Domagoj's reign was marked by fights against the Saracens, which made him famous in the Christian world, and after an attempt by Basil to appoint Zdeslav to the Croatian throne, Domagoj starts a war against Byzantium, more specifically against Venice. 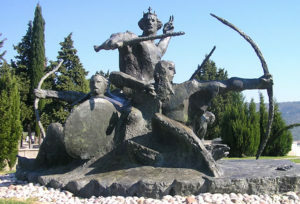 Nevertheless, after Domagoj's death, Zdeslav managed to rule Croatia for a short period, eventually having gotten killed after only a year on the throne. Duke Domagoj came to the throne around 864 and stayed there until 876. His rule differred in many things from the one of his predecessor. Even until today, no churches built by Domagoj nor any stone inscription with his name has been found in the archaeological research.1 The lack of material evidence does not mean, however, that the process of christianization in Croatia has been stopped. Don’t Domagoj’s commitment to banishment of Saracens from Bari and the glory he gained in the Christian world, as well as the relationship the Pope had towards him (John VIII (872-882) nicknames him „the glorious duke“), speak plenty of his religious and political views? 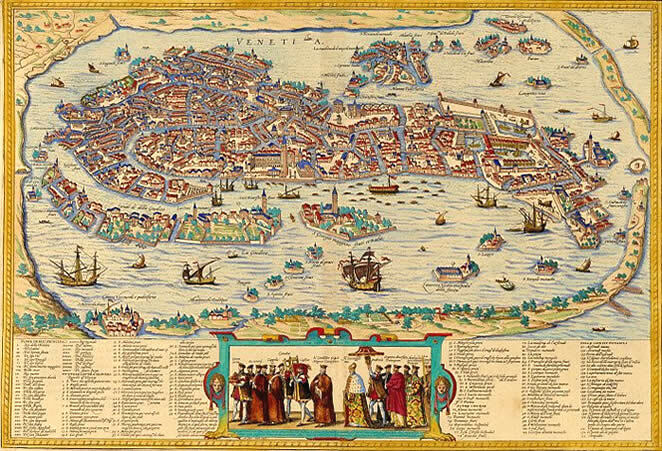 The Venetians planned to exploit the inner tensions and turmoils on the throne to their benefit. Domagoj, being wise, seeing he wouldn’t be able to resist the Venetian force, asked for a truce, which the doge Orso I Participazio accepted, taking hostages.2 At that time, Francia and Byzantium were more and more facing the large and increasing Arabian threat. Arabian raids on the maritime Christian estates were getting ever so frequent. 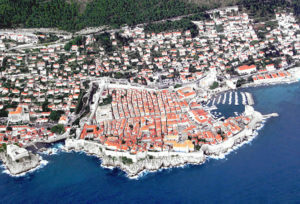 In 866, they penetrated the Adriatic sea and started the siege of Dubrovnik. The people of Dubrovnik have sent an appeal for help to Byzantium, now lead by Basil I (867-886), whose main goal was to restore the dignity and power to the stumbling Empire. Basil responded and helped break the siege, which meant a firm decision on restoring Byzantine authority over Dalmatian cities. 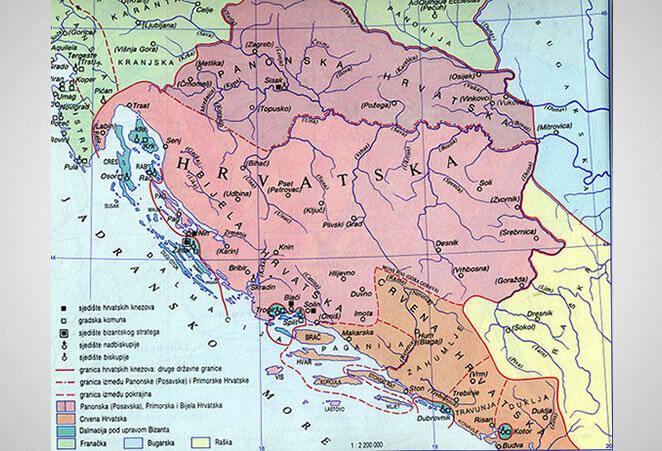 With this as a target, he turned Dalmatia into a specially organized military region, the so-called „them“, with a military Strategion in charge, residing in Zadar. During the siege of Bari, Dubrovnik’s fleet also participated in the navy of duke Domagoj. This alliance is a first concrete relationship between Dubrovnik and Croatia. After the conspiracy against Domagoj, Pope John VIII begs Croatian duke to spare the life of the conspirators. However, Domagoj wasn’t killed just conspirators, but also a man who had warned him of a plot. 9 Domagoj’s son Iljko, who has been mentioned by older historians, is a construction of historiography. A name was made up as result of misreading of Latin text. It is more likely that Domagoj was inherited by his anonymous son.